The dark side of beauty products is just around the corner from you. At local grocery stores, beauty supply stores, boutiques, and local retailers you might find professional grade hair salon products for sale. Their location might surprise you, but the truth behind this gray market product distribution scandal will surprise you even more. The sales formula of brand-name hair product companies involves selling directly to salon distributors or directly to professional, licensed cosmetology establishments such as hair salons, barber shops, and beauty colleges. This model has worked for years and has built a solid partnership between salons and product developers. The partnership has also helped the beauty business as a whole, incentivizing clients to seek out the stylists who use their preferred products and giving producers an outlet to sell their products. One of the many perks of this union between salons and product developers is education and training on styling techniques and methods to properly use specially formulated products, which is then passed on to the clients. Unfortunately, the perversion of this process has lead to products being sold outside of this model that may be damaged, tampered, expired, or otherwise. The act of selling professional products or counterfeit products by unlicensed retailers is known as diversion. 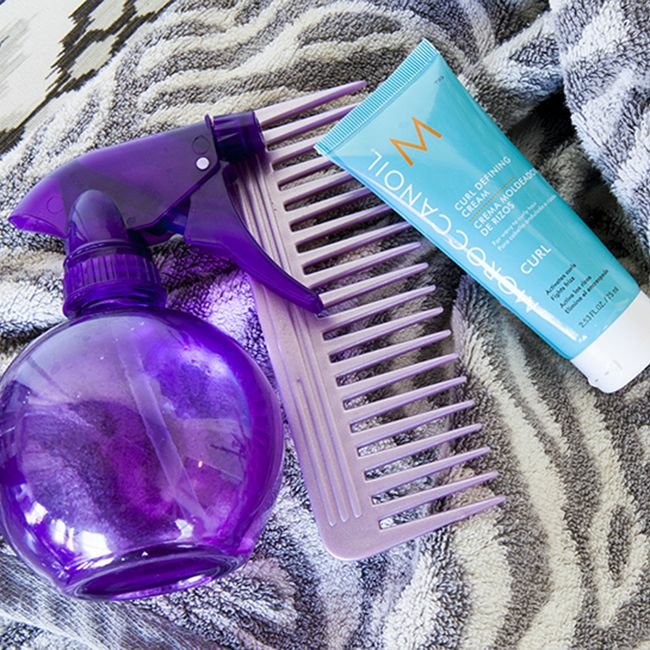 Professional product companies like Paul Mitchell print a statement on their bottles that reads, "Guaranteed only when sold by a professional hairdresser, otherwise it may be counterfeit, black market, old, or tampered with." The purchase of these counterfeit, gray market items have fewer pros than cons. Health Risk - You could risk the health of your body and your hair with the use of potentially expired products that could contain rancid or bacteria-ridden ingredients. Also, you run the risk of using products that might have been laced with other chemicals, resulting in poor performance, an allergic reaction, or an infection. Is this worth it? Convenience - The one pro is also the only reason the counterfeit product sales exits. The convenience of shopping for your eggs, cheese, and bread and then making your way to the professional hair products on another aisle is the direct lure of the counterfeit, high risk market. If an additional label is on the product other than the original bottle barcode, you may be looking at a gray market. Suppliers go the distance to set the price point for their products as well as present the item in its best light. Products with faded colors or letters will eventually reveal their true nature. You can trust the reputable hair companies to use high caliber packaging to reflect the image of their product. If this image is compromised, you are probably looking at symptoms of the gray market. At this point in the system any action taken will be that which originates with the professional product company. Do you purchase counterfeit products? Did you know they existed? This post was originally published March 2015 and has been updated for grammar and clarity.